The driving vision for Art Strong Butte County was created by students for students. These students act as representatives and promoters of the organizations mission. They meet once a week to collaborate and share ideas and then take information and events back to their individual school and organizational sites. They also make sure the vision stays fresh, fun, and fulfilling! 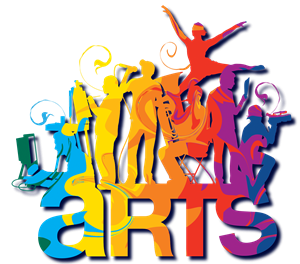 Chico, CA Room IC-23 Welcome to all high school artist in Butte County … become a leader in our community. NOTE: We are also planning a meeting in Oroville, CA in the coming weeks.